BERNIE SANDERS is a Democratic candidate for President of the United States. He is serving his third term in the U.S. Senate after winning reelection in 2018 with 67 percent of the vote. 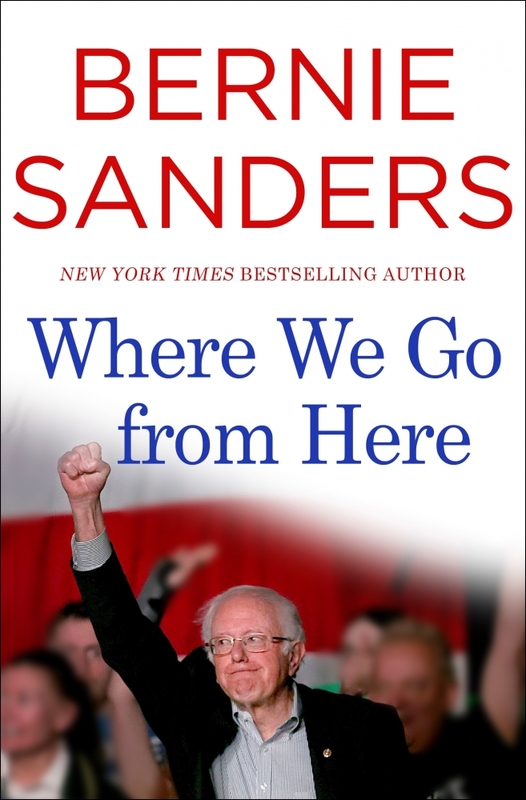 Sanders previously served as mayor of Vermont’s largest city for eight years before defeating an incumbent Republican to be the sole congressperson for the state in the U.S. House of Representatives. He lives in Burlington, Vermont with his wife Jane and has four children and seven grandchildren.